Jake Melton is an engaging and moving keynote speaker, author, coach, and a leading expert in change and organizational development. He is an influential advocate for mental health and wellness and a proud voice for Tourette's Syndrome. His message "Cut the Crap" has taken the world by storm, as he helps individuals and businesses simplify, become more productive, and improve quality of personal and work life. Jake has a Masters Degree in Organizational Psychology and a Bachelors Degree in Strategic Communications. He works closely with CEO’s, high-level executives, and entrepreneurs by consulting with them in addressing employee engagement and satisfaction, mental health and wellness, change, strategy and branding, and workplace productivity. 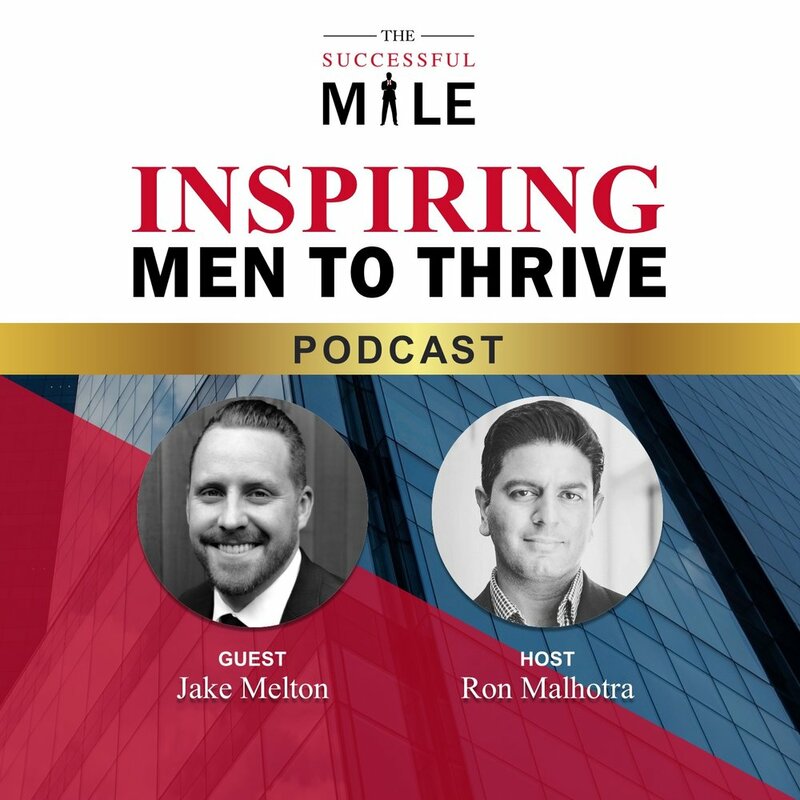 Jake is the Author of the book “Minimalize to Maximize Your Happiness: Cut the Crap” and is a top voice among LinkedIn and other professional communities. He has given hundreds of presentations and has spoken at conferences, conventions, training’s, and other corporate and group events. While Jake does love speaking, writing, advocating for mental health, and inspiring others to simplify their lives, he loves his wife and two children more. They live in Dallas, Texas. For more info, check out www.jakebmelton.com"
Listen as Jake explains how to ‘#cutthecrap - The Minimalist Way’.